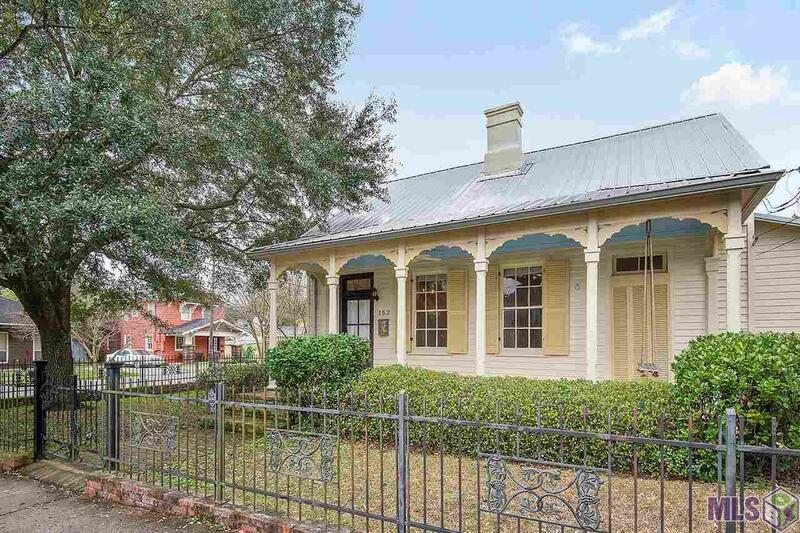 HISTORIC BEAUREGARD TOWN - This gorgeous antebellum home is available now for lease! No pets allowed though! 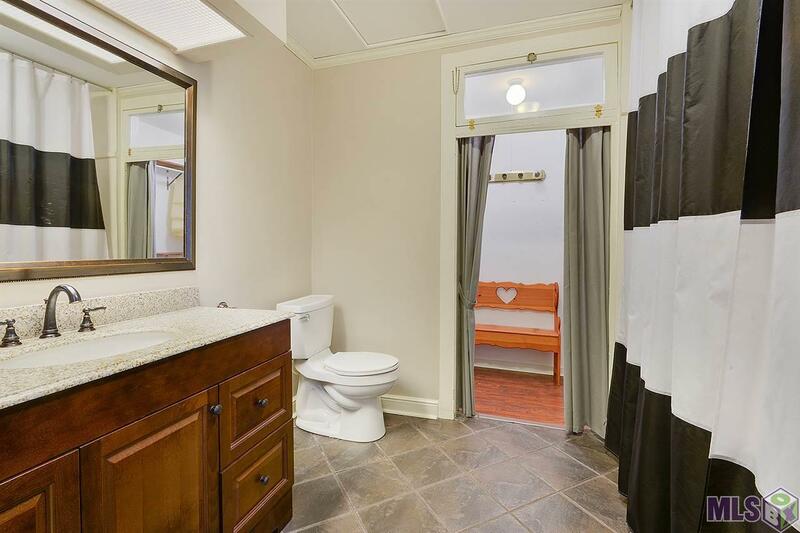 Home has been completly updated, freshly painted, and has all the charm you would expect to find in a historic home in Beauregard Town, including front porch swing! This home has many desirable features including 14 ft ceilings, heart of pine and slate flooring throughout, ample off street parking including double car port, privacy fence and private deck/arbor, washer & dryer included with full laundry room, large walk-in pantry, updated bathrooms, security system, and the list goes on. 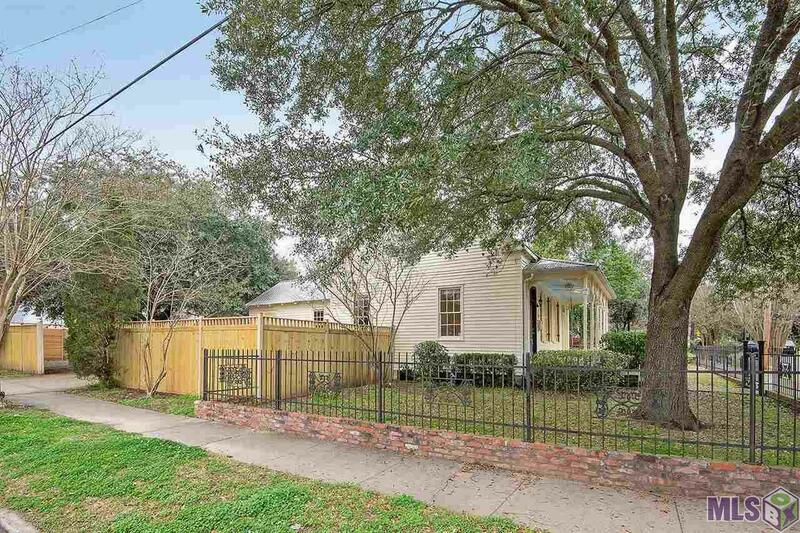 This home is located within walking distance to all Downtown attractions including BR Court House, Library, Museums, Louisiana State Capitol Building, Mississippi River Front, City Plaza I &II, Raising Caine's River Center, Old Governor's Mansion, and the list goes on! LSU is only a short drive, as well! Also enjoy living close to all the new attractions and restaurants on Government Street, including the New Electric Depot opening soon! REALTOR IS ON STANDBY 7 DAYS A WEEK TO SHOW PROPERTY. MUST CALL TO SCHEDULE PRIVATE TOUR. 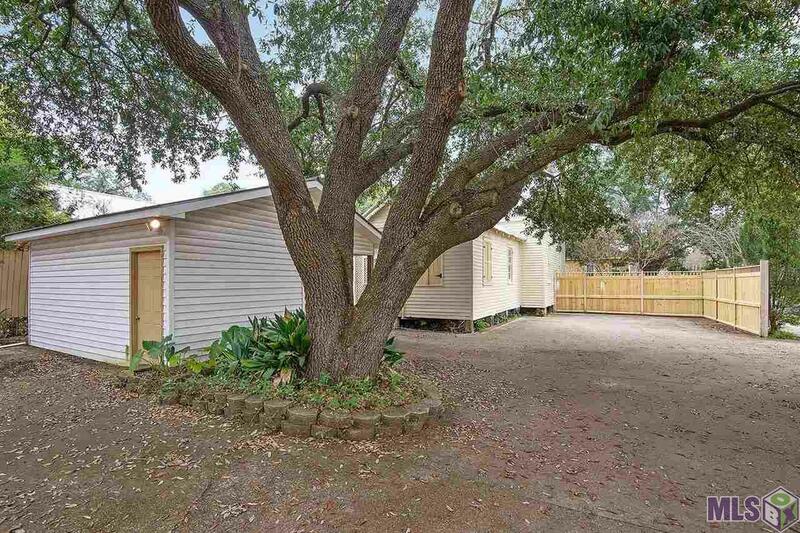 Listing provided courtesy of Oak Real Estate Llc.© 2019 Multiple Listing Service of the Greater Baton Rouge Association of REALTORS®, Inc. All rights reserved. Information Deemed Reliable but Not Guaranteed. © 2019 Multiple Listing Service of the Greater Baton Rouge Association of REALTORS®, Inc. All rights reserved. IDX information is provided exclusively for consumers' personal, non-commercial use and may not be used for any purpose other than to identify prospective properties consumers may be interested in purchasing. Information is deemed reliable but is not guaranteed accurate by the MLS or Patton Brantley Realty Group. Data last updated: 2019-04-23T11:32:01.697.